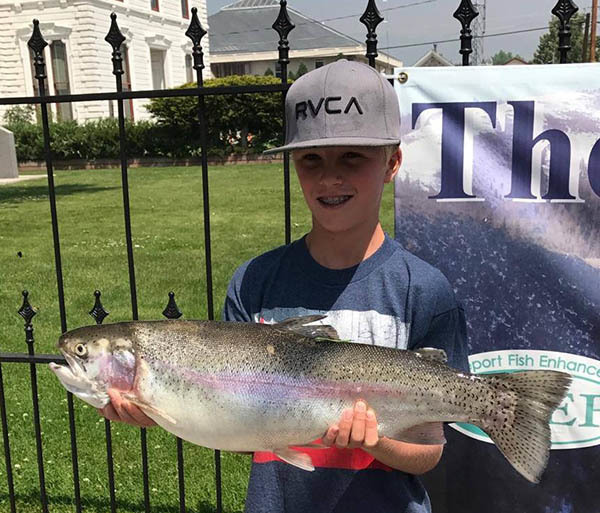 Bridgeport Rez produced a tagged trout today! Check it out! 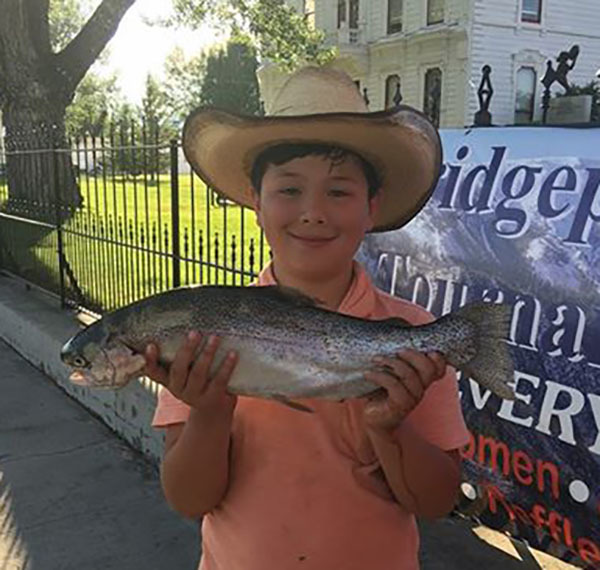 Yet another Bridgeport Fish Enhancement Foundation tagged rainbow from Bridgeport Reservoir. 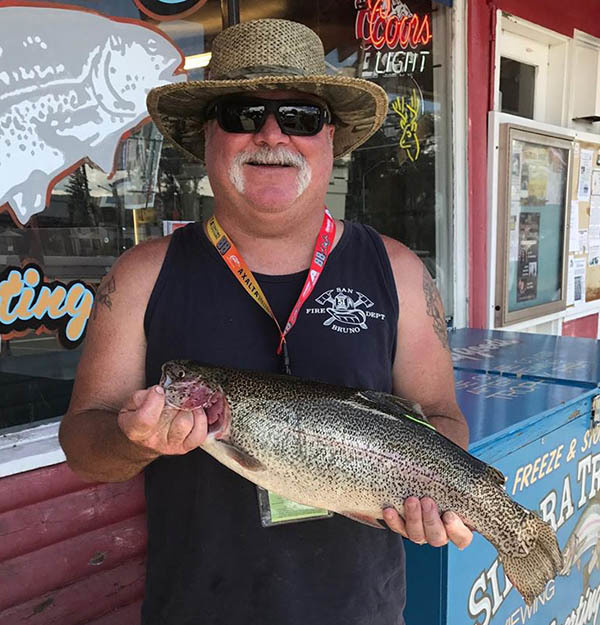 This one caught by Jason, a 6 lb 5 oz rainbow! !